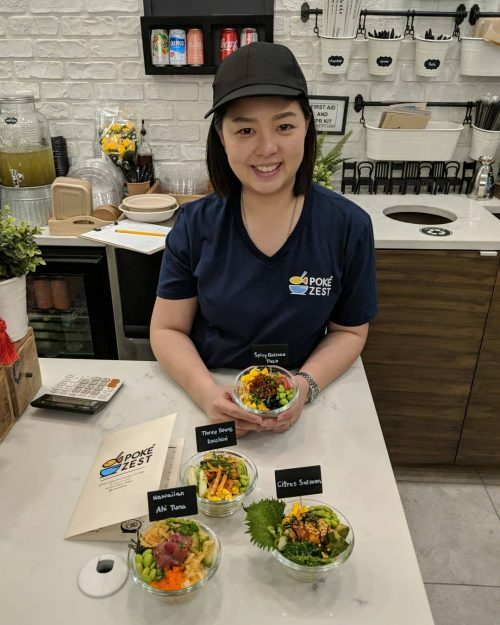 If you like raw fish, salads, and the kind of sweetgreen experience that let’s you pick and choose your ingredients, we have some good news for you: We have our first poke bowl joint in the hood. 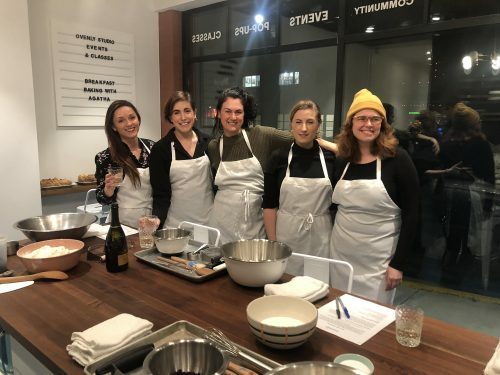 Greenpoint is a little late in the fad, and sure it’s probably your run-of-the-mill trendy version of the traditional Hawaiian dish but a new set of friendly faces braving the risks of brick and mortar food small business ownership is welcome over another empty storefront. 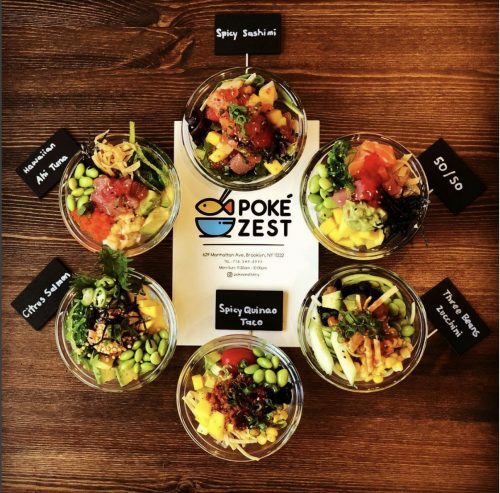 Give Poké Zest (629 Manhattan Ave) a shot and tell us what you think. 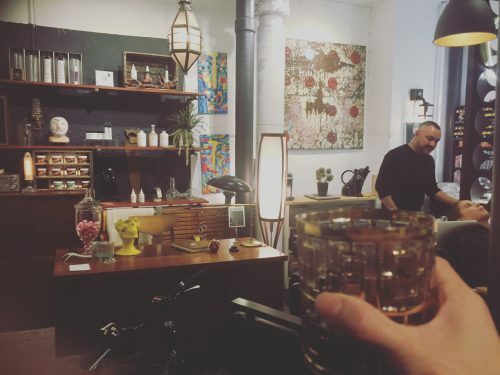 If you didn’t get a chance to check out the local art here in the historic Leviton building during last year’s Greenpoint Open Studios, here’s a good reason to venture out to 276 Greenpoint Ave before the next one on June 2-3 (Mark your calendars! ): Greenpoint-based artist, CJ Hendry’s MONOCHROME is an immersive art installation where you can wander through seven rooms, designed in high saturation Pantone colors. 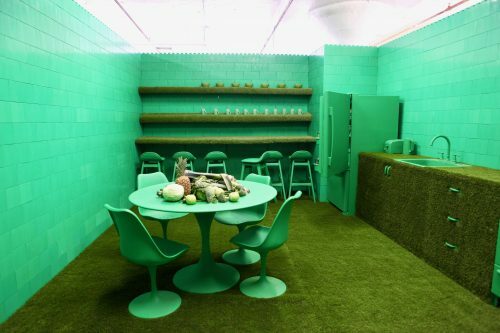 Our favorite color, is of course the green kitchen. Today is a sad day for Greenpoint as one of its best cultural icons will be closing down for good – but not before one last hurrah tonight (January 8, 2018). 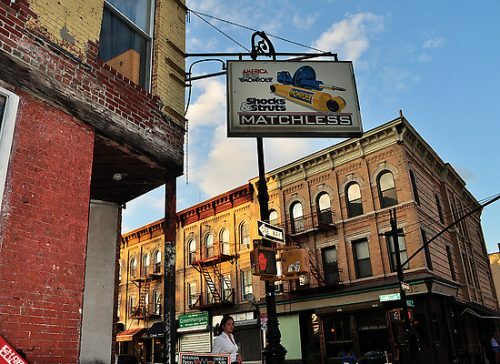 After 15 years of being in business in 544 Manhattan Ave, Bar Matchless is unceremoniously shutting its doors after receiving a letter in the mail that the Sheriff is coming this Thursday, January 11th to enforce their eviction. Free drinks tonight for volunteers who can help move Bar Matchless out. If you are available Tuesday, January 9th and/or Wednesday, January 10th, fill out the form and come say your goodbyes! If you haven’t already heard, the rumors are true. 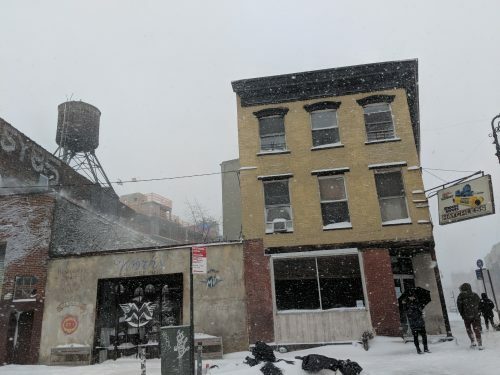 The building where Bar Matchless (557 Manhattan Ave) is in has been sold and they were asked to vacate the premises. 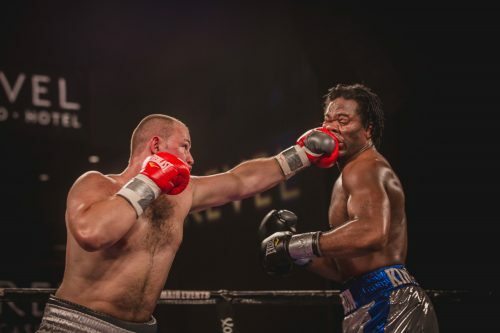 But they aren’t going down without a fight and they are still open for business. The question of how long remains precarious as they have not been able to reach the landlords or new owners about the possibility of staying. For now, Tuesday 2-4-1 drinks, cheap late night food, and epic hangover brunch lives on in what is a Greenpoint institution. 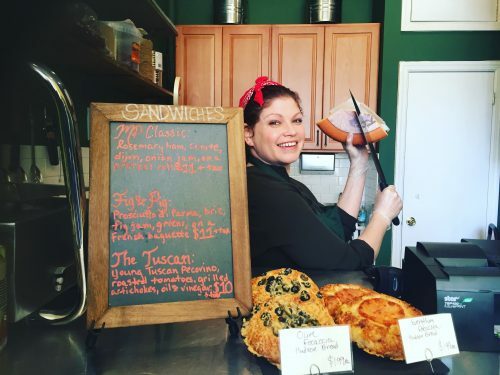 On Saturday morning, we woke up to the shocking news that on Friday evening, just a few hours after Greenpointers rallied in peaceful assembly to stand against Neo-Nazi ideology in McGolrick Park, local resident George Carroll was fatally stabbed there. 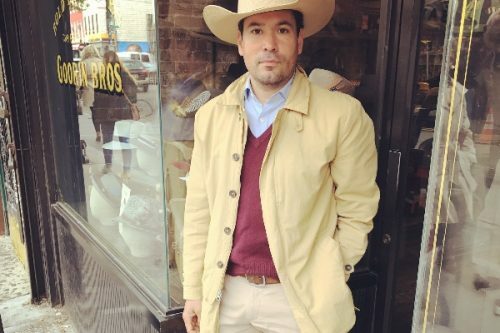 The Greenpoint playwright and actor was walking down Monitor Street with his wife, Chrissy Carroll, when he was attacked. 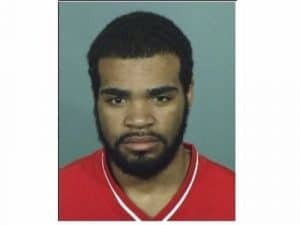 Police have identified Gary Correa, 19, as the suspect for this senseless act of violence. 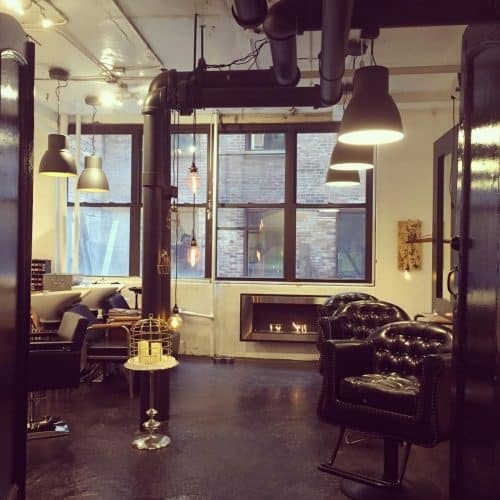 After weaving through the ground level hall to Studio 107, you walk through black grand double doors to be met by a chic industrial interior with plush leather chairs, blankets, modern fireplace, and a study. Alex greets you with a glass of wine before he begins. 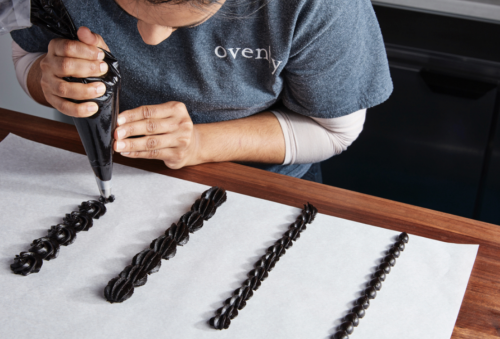 Did you know that just four ingredients make up thousands of types of cheese in seven different categories? 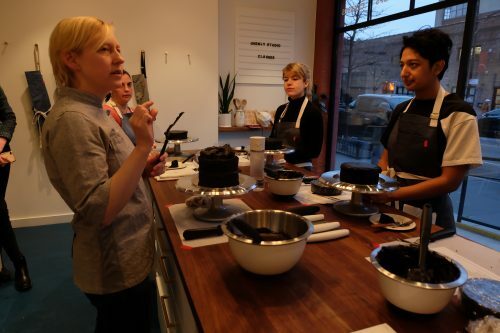 Self-proclaimed cheesemonger Lisa Griffin (and bonafide American Cheese Society Certified Professional) will readily geek out about all things cheese—from how it’s made, to how it tastes, where it comes from, and what food to pair it with. “The most important question is what you don’t like because that eliminates certain things right away. 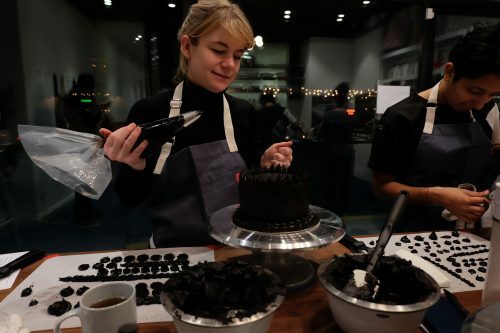 And it depends on what the occasion is,” she says. 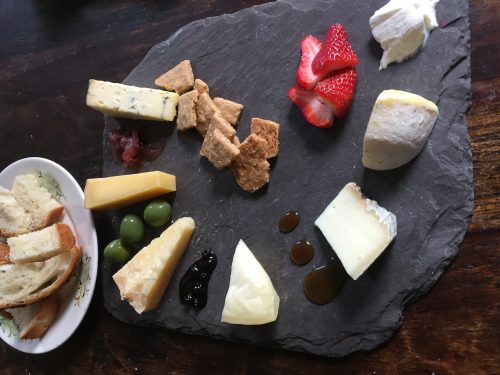 Whether you are going to a picnic, throwing a party, or having a romantic dinner at home, you can expect a personalized cheese experience at Monger’s Palate (192 Driggs Ave).